On Facebook, the Trending Topics section can sometimes lead you astray. Aside from potential fake news articles, the topics aren't so much "trending" as they are "trending three days ago." TrendRank was created by PopSugar, and the inspiration came out of a hackathon. 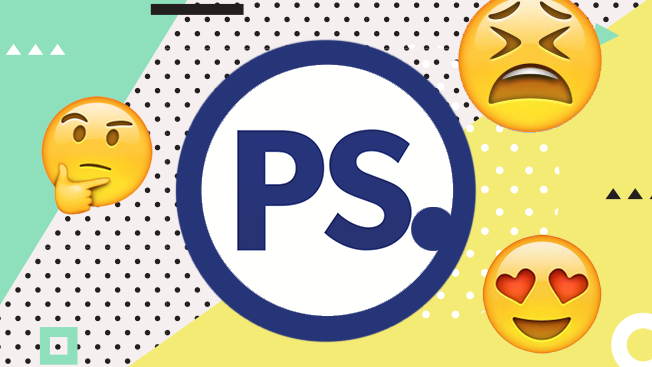 PopSugar is a media company with Silicon Valley roots, as Chris George, the svp of product marketing and sales strategy, told Adweek. At its core, TrendRank is a predictive data tech tool. As a lot of content creators know, it's important to stay ahead of topics, not just on top of of them. The difference between this tool and other trending topics algorithms is simple: acceleration. "You can go to social platforms to see what's currently trending," said George. "But this tool sees what's going to be trending." TrendRank can add a real competitive edge to editorial teams in addition to client teams. For now, the predictive tool has been used internally by PopSugar's staff, but their "intention is to roll out to brand partners and our content creation side," said George. "We're looking at over 12 million data points every day," he said. "Every 30 minutes, TrendRank checks hundreds of publishers to see their last 250 posts. From there, the tool extracts the topics of those posts and records the number of engagements." Additionally, brands can see which publishers are writing about them or how frequently those articles are being shared. At the beginning, TrendRank was powered by Watson, the supercomputer designed by IBM. With that backbone, TrendRank grows smarter as it collects more data (the company has since built its own algorithm). With it, editors can see which topics are gaining momentum before they get overreported. You can view specific publishers or topics in order to "zero in on what the audience is talking about," said George. "With 75 percent of our audience coming from mobile devices, your social page is the new homepage."